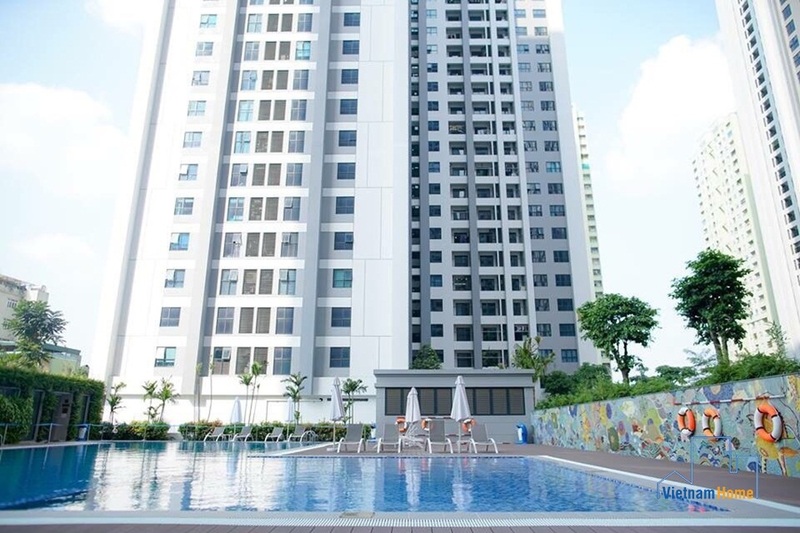 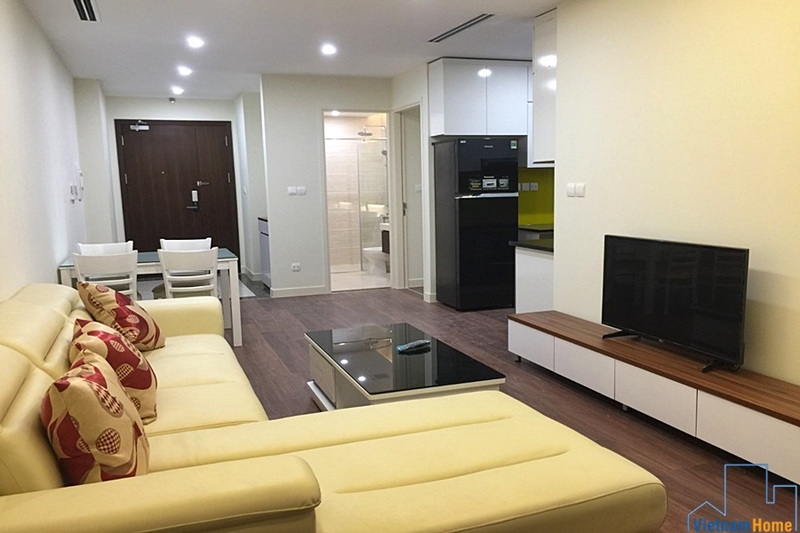 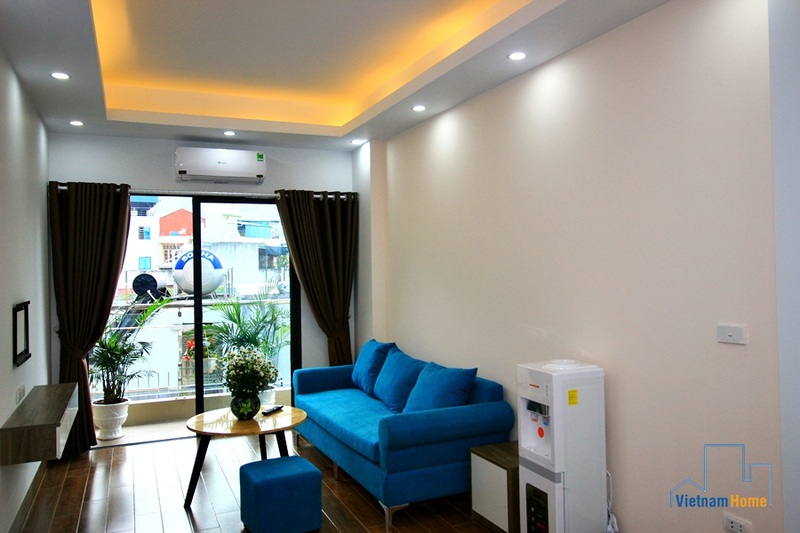 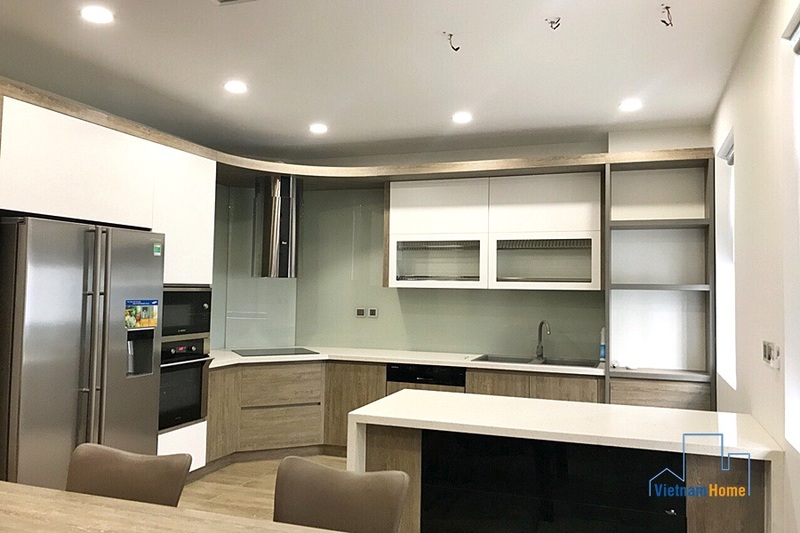 03 bedroom Apartment for rent in Vinhomes Gardenia,Tu Liem. 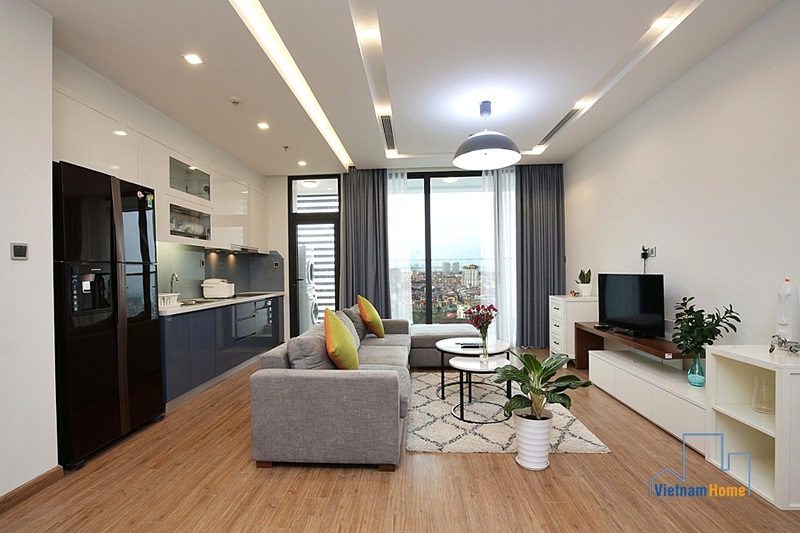 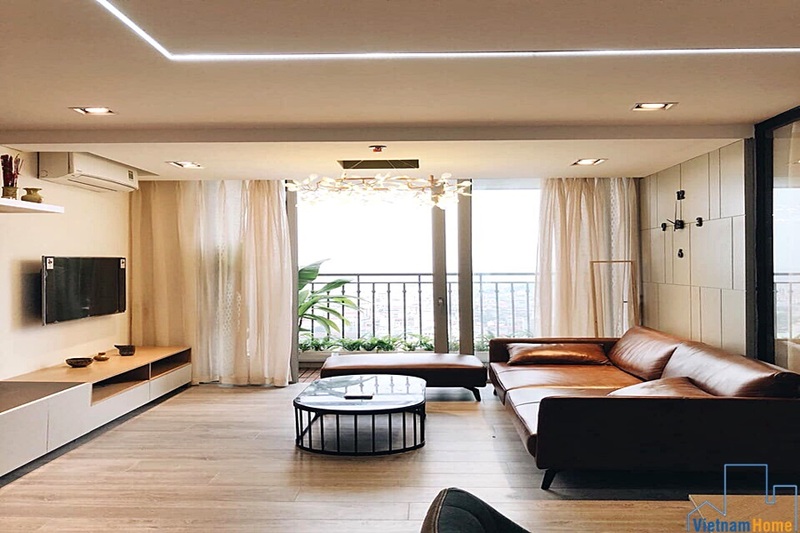 Modern design 04 bedroom Apartment for rent in Gardenia Ham Nghi, Tu Liem, Ha Noi. 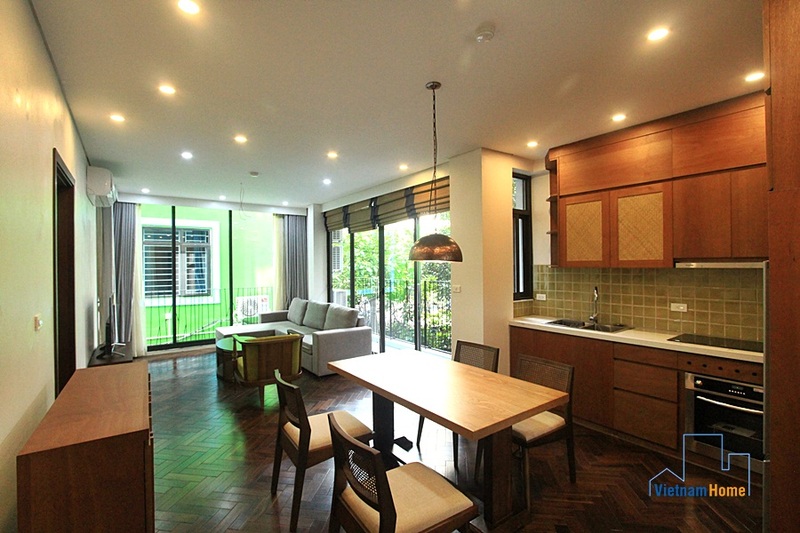 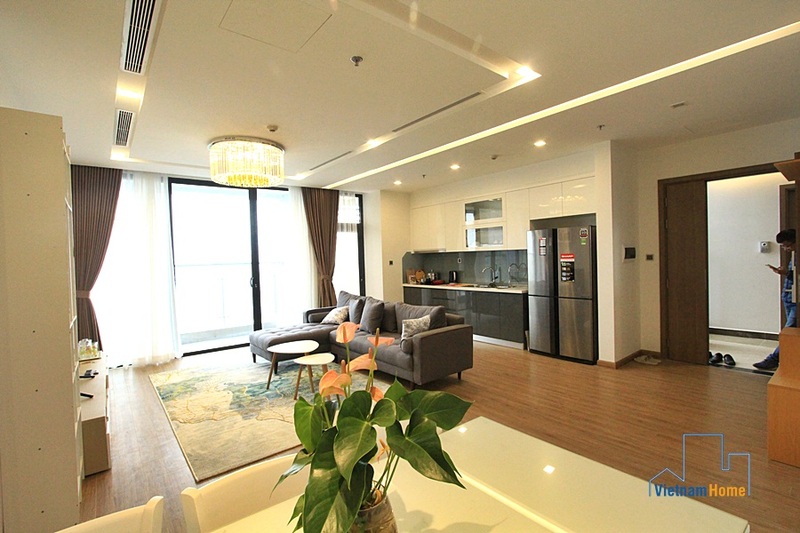 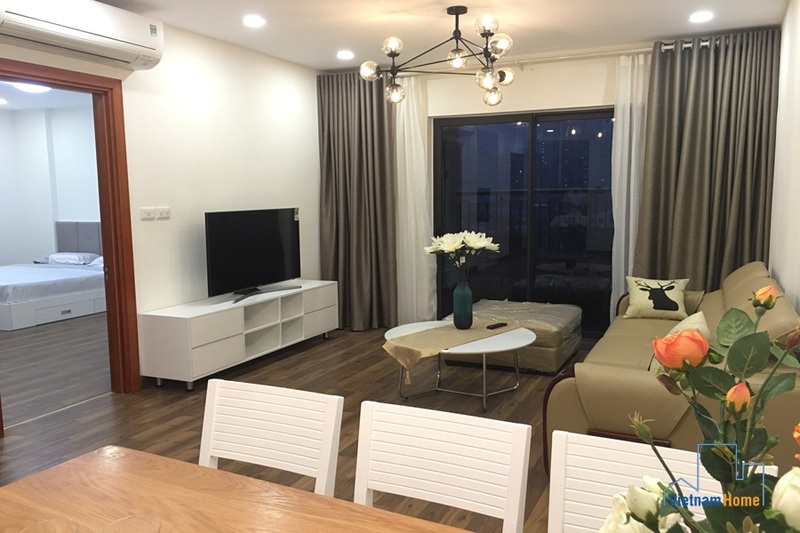 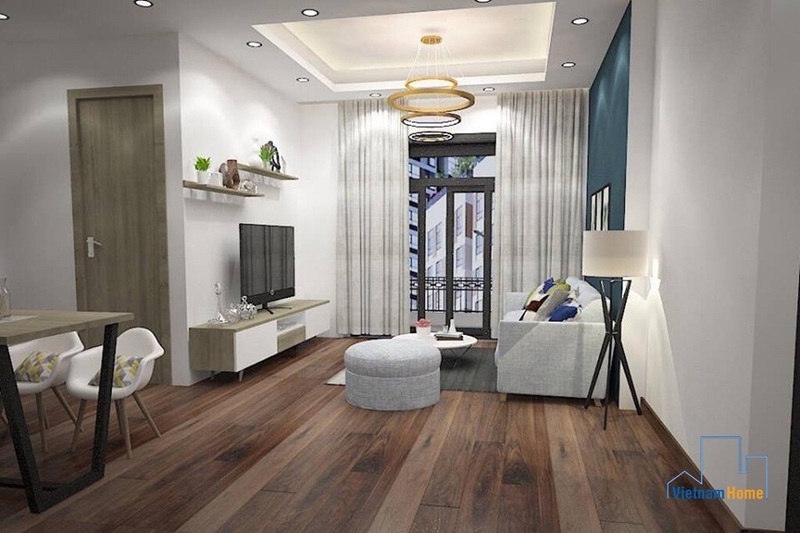 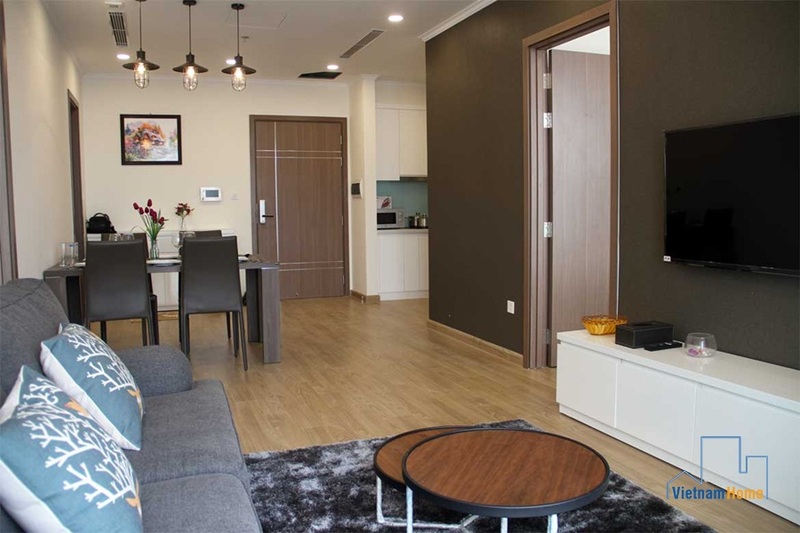 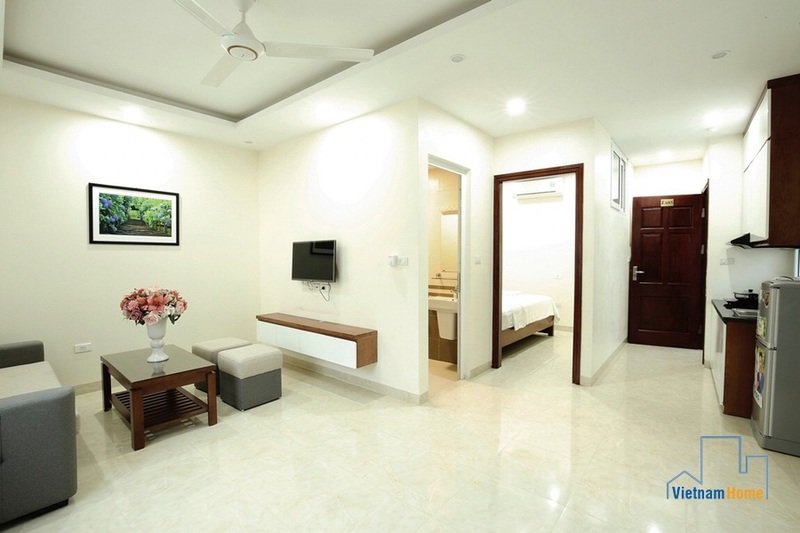 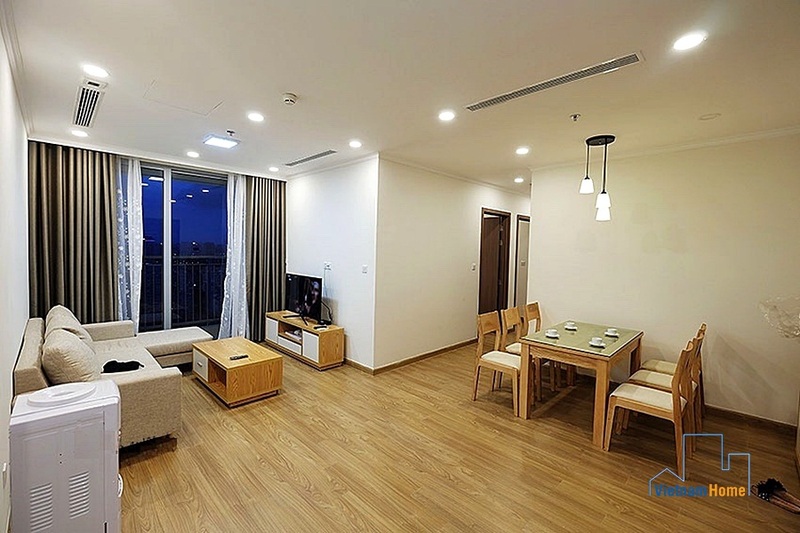 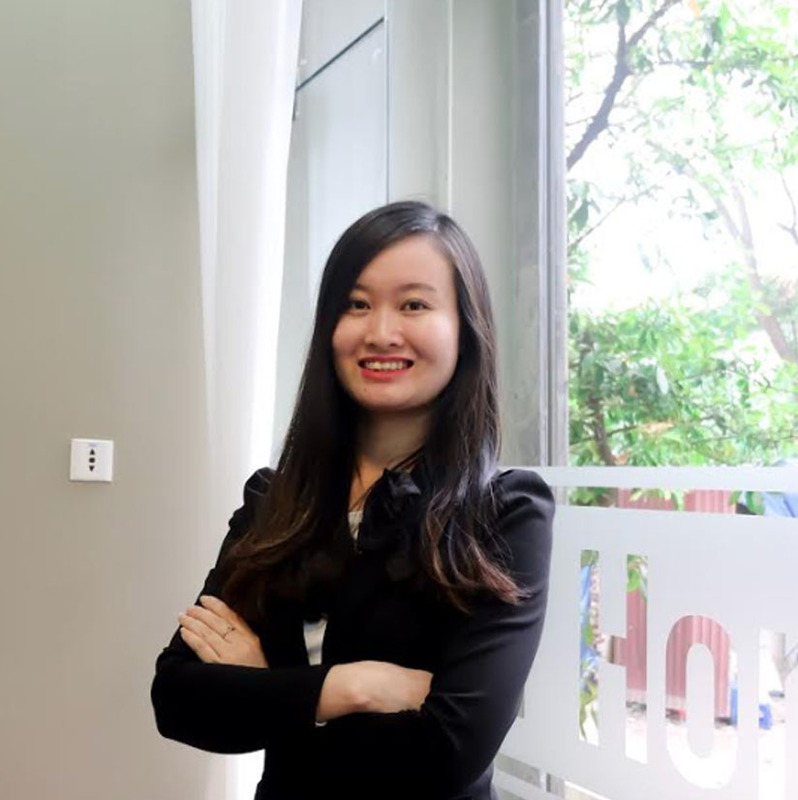 Spacious 3 bedroom apartment with abundance of daylight in Gardenia, Tu Liem, Ha Noi. 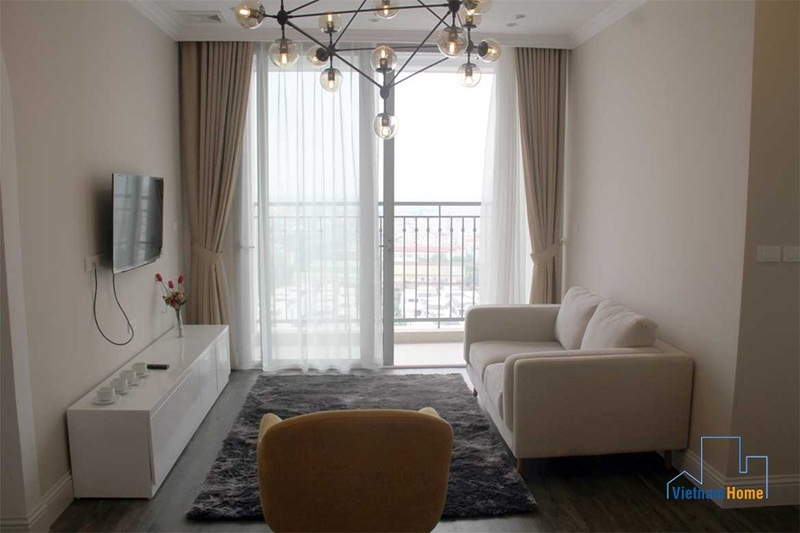 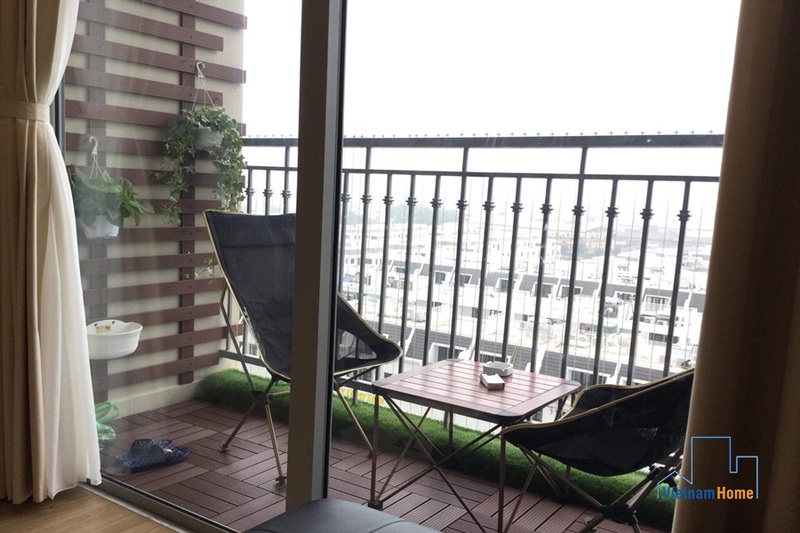 Nice design 02 bedroom apartment for rent in Goldmark City, Ha Noi.